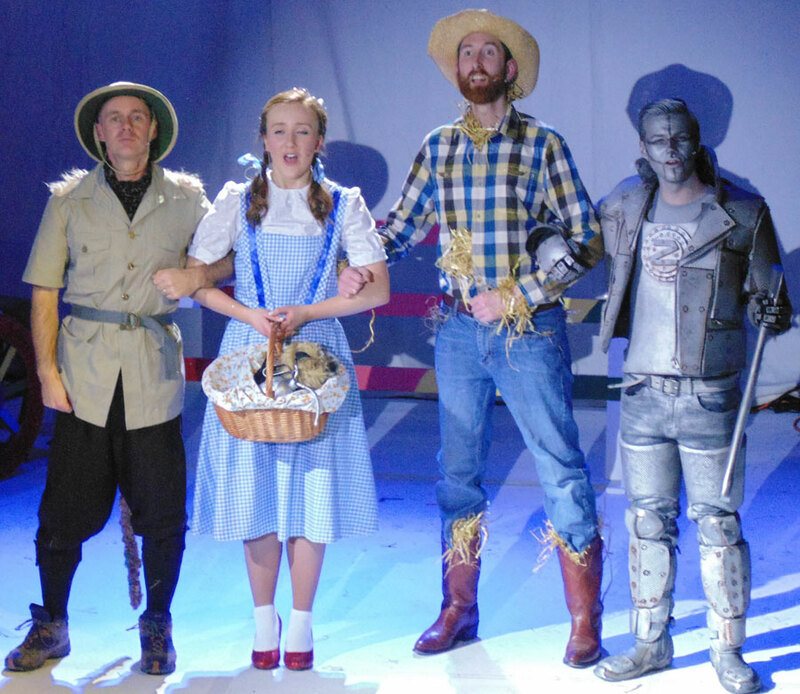 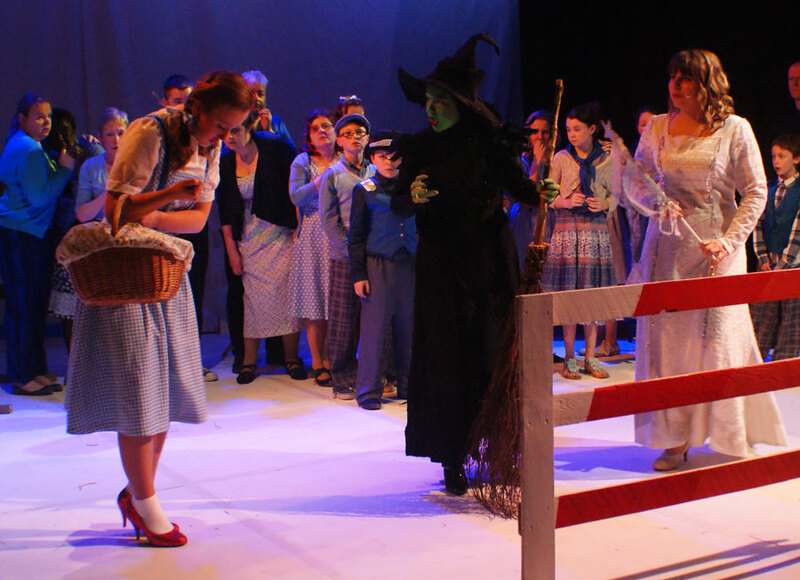 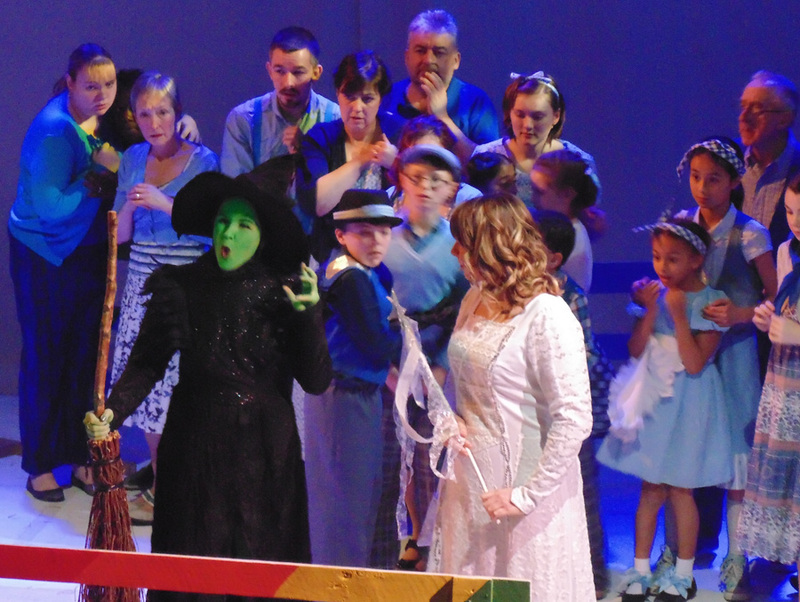 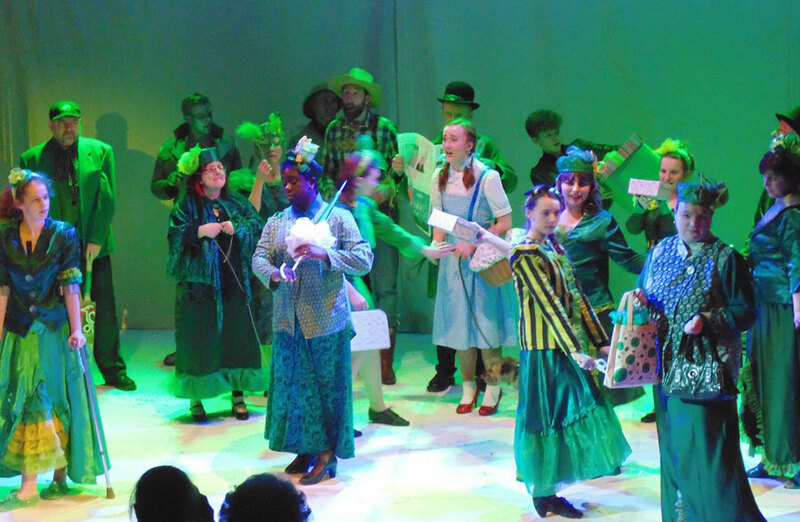 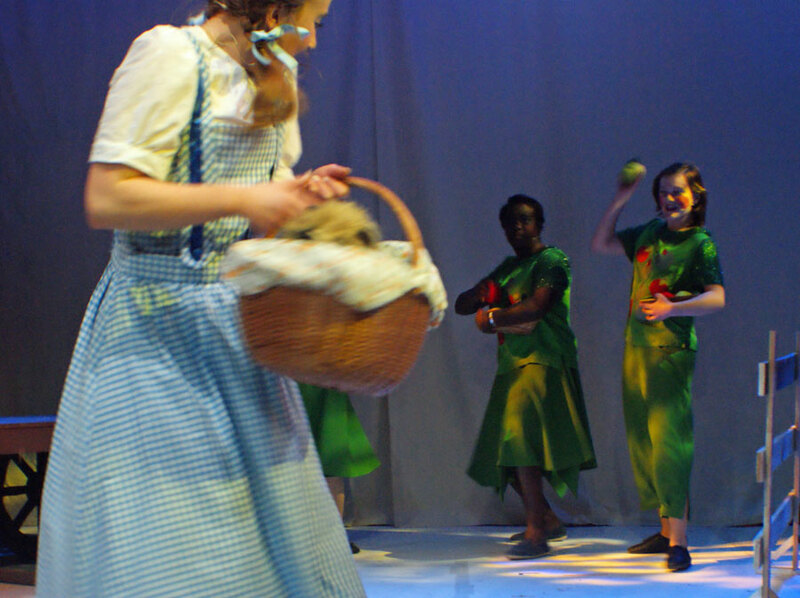 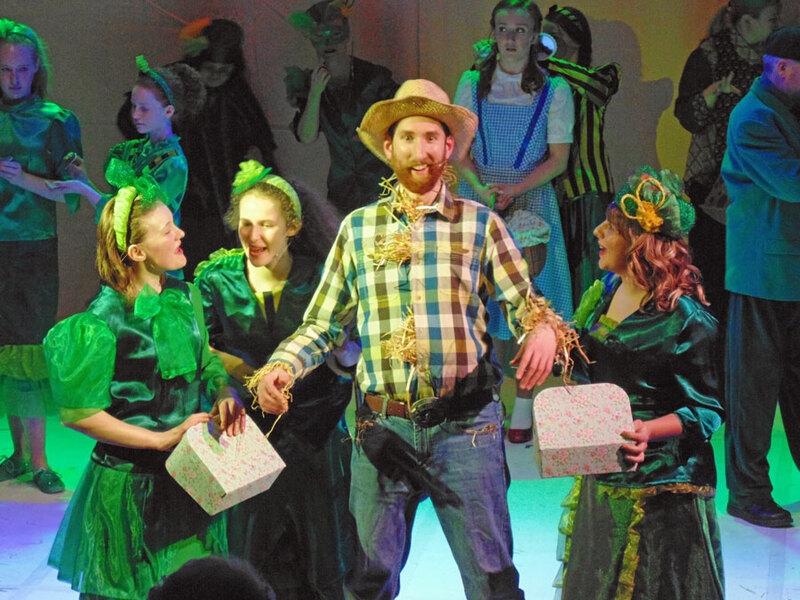 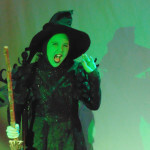 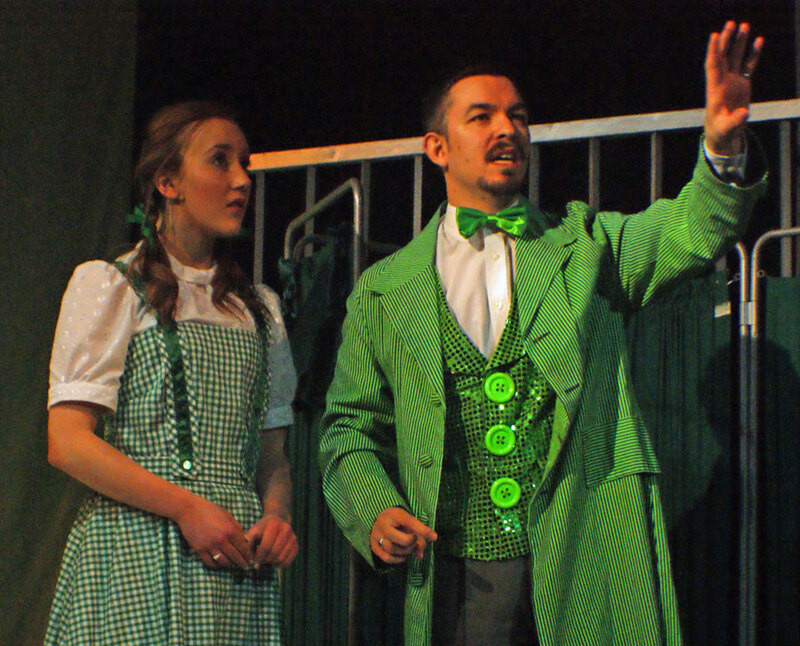 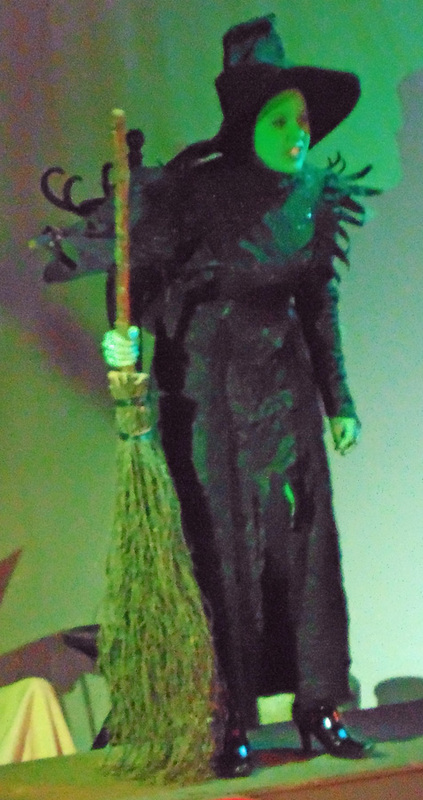 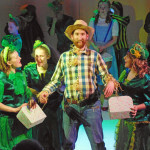 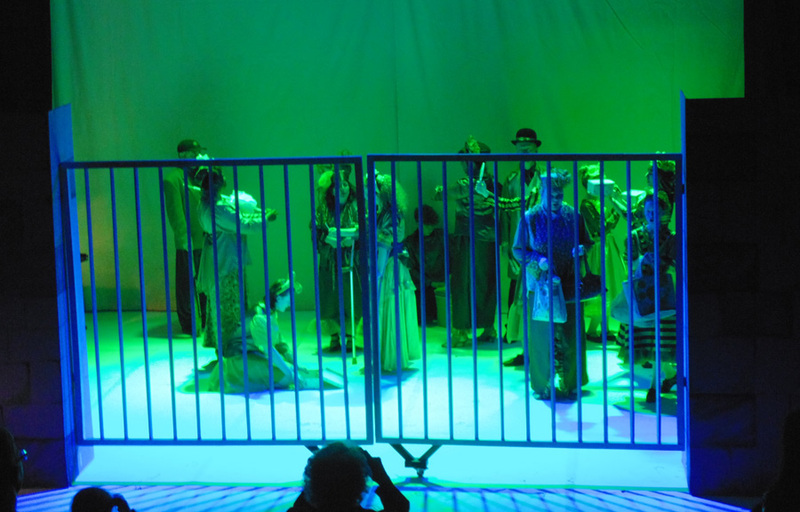 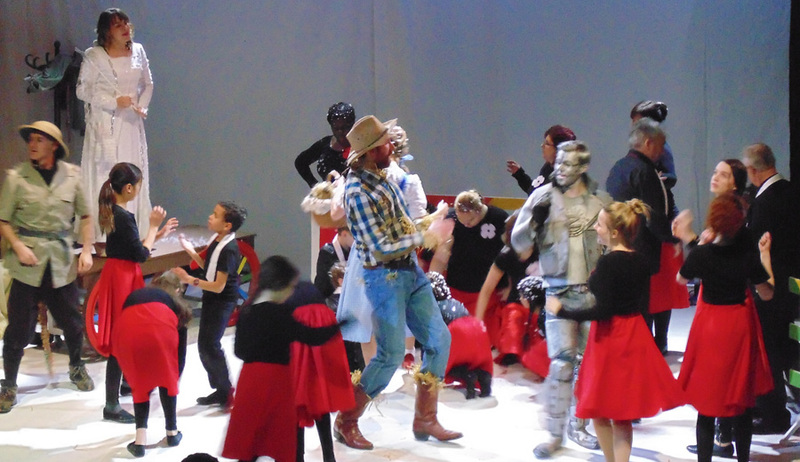 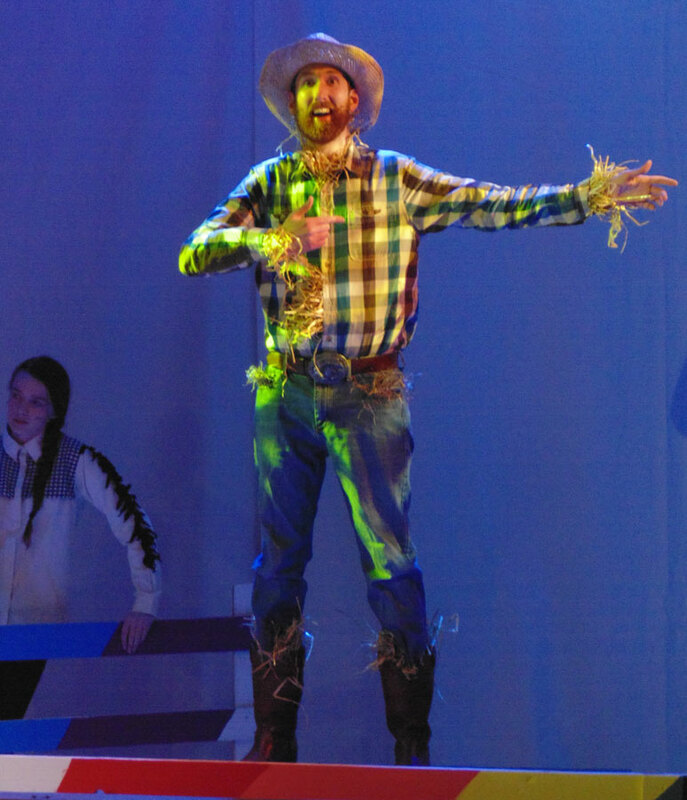 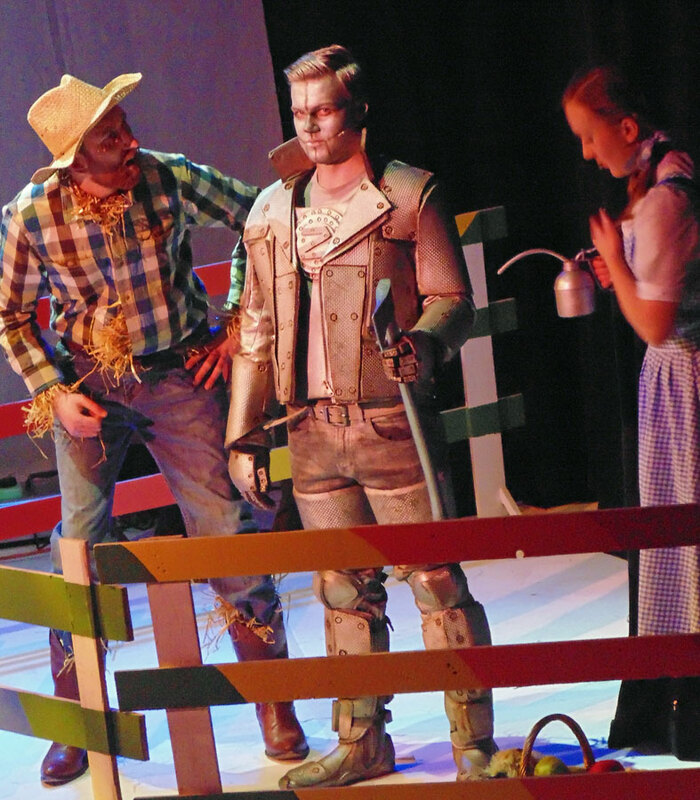 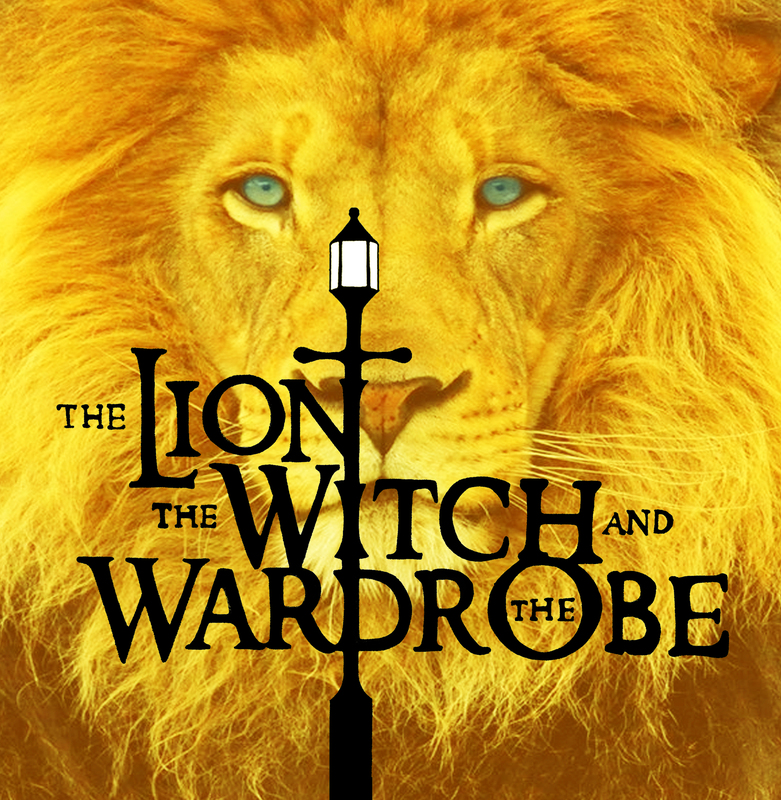 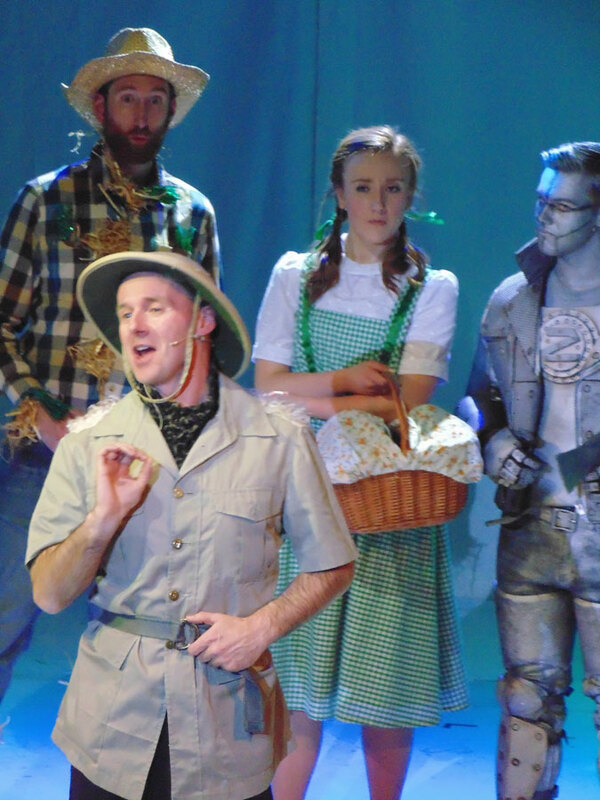 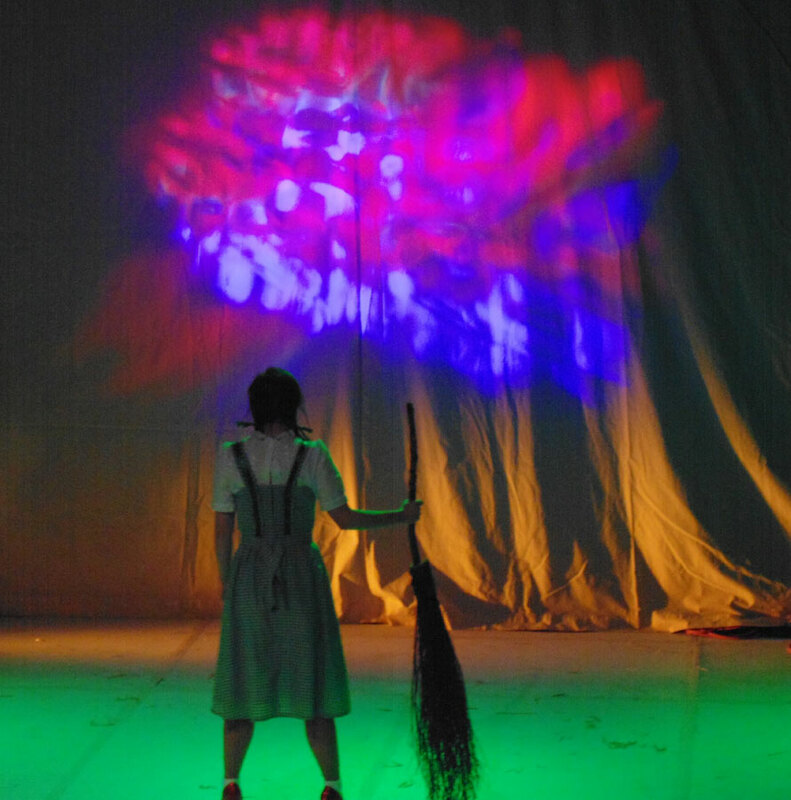 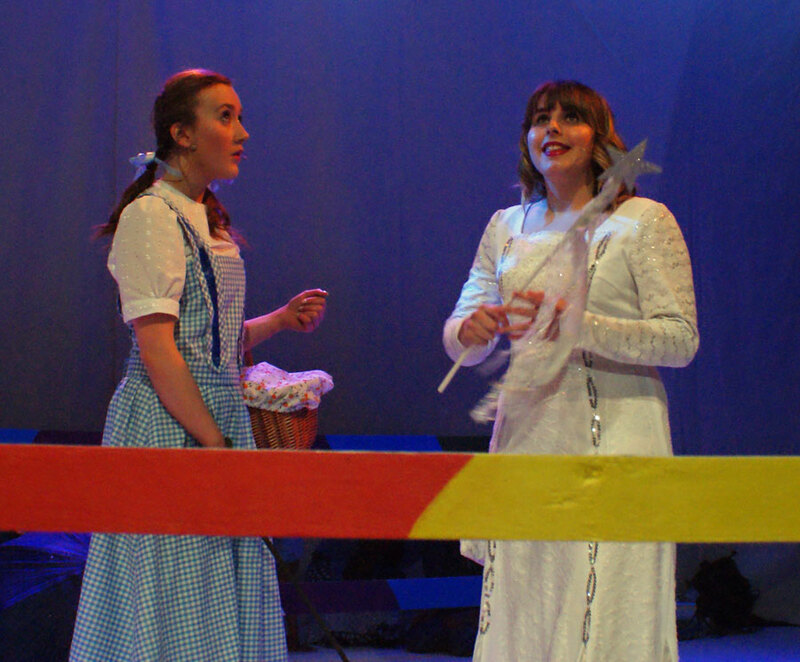 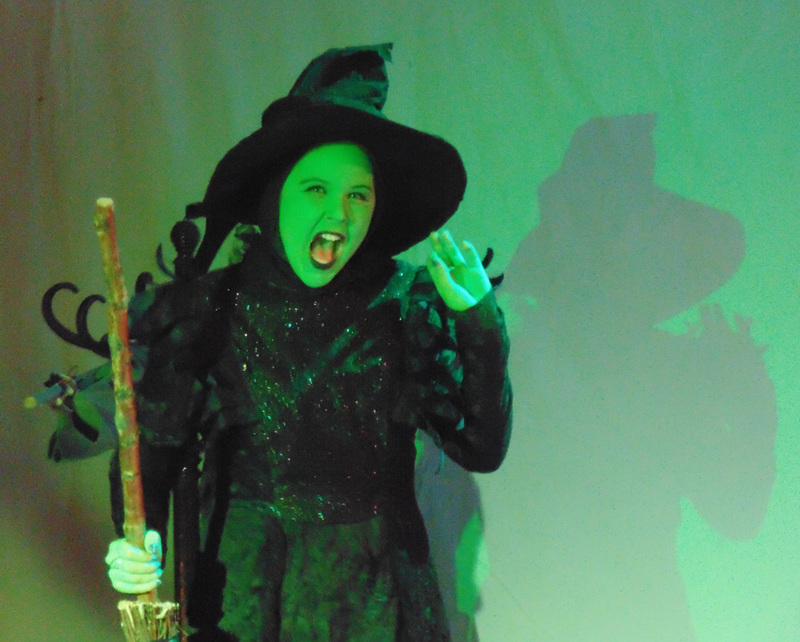 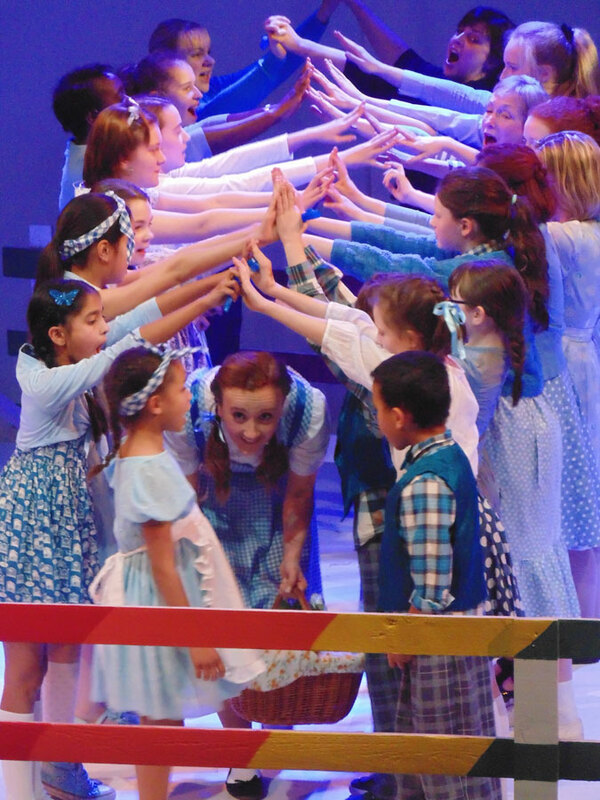 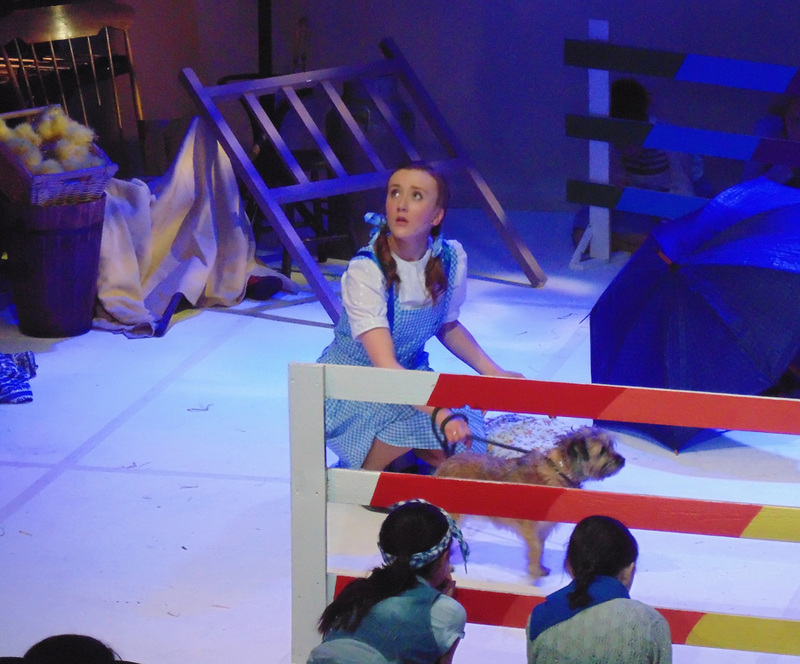 Our March 2015 production was the RSC version of “The Wizard of Oz”. 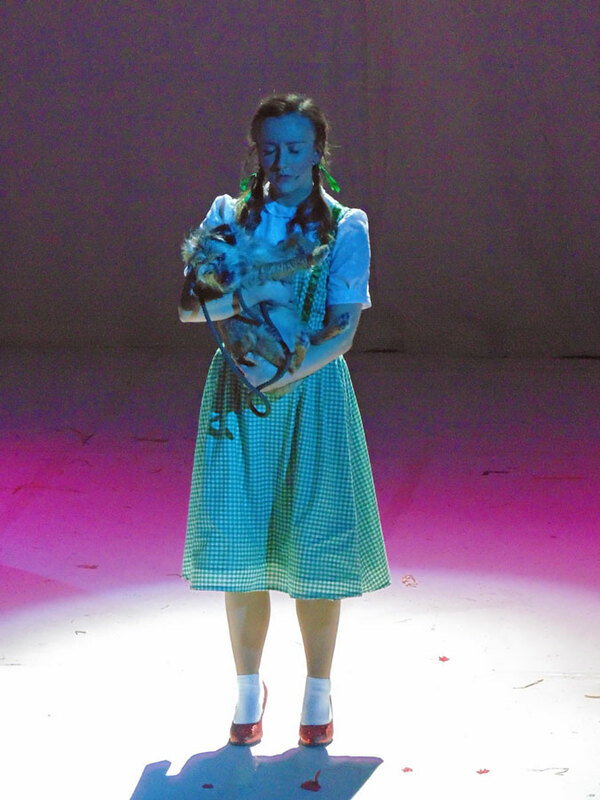 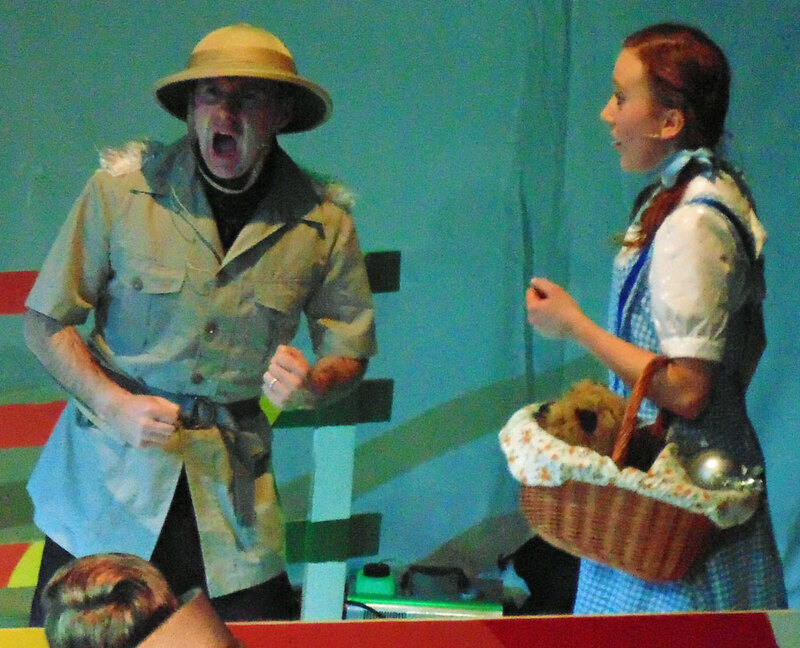 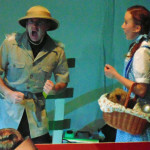 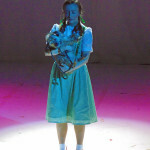 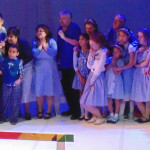 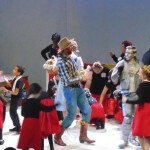 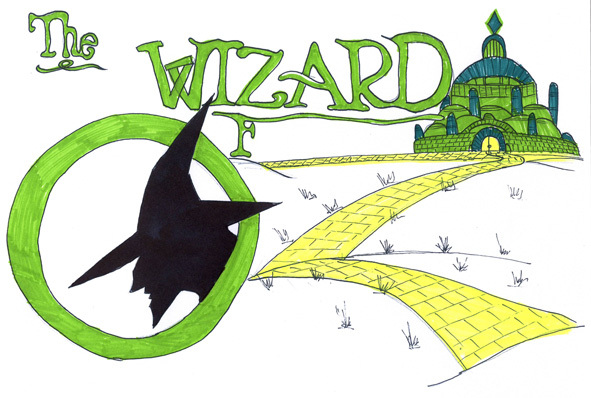 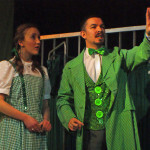 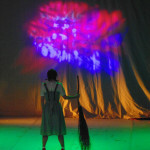 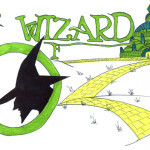 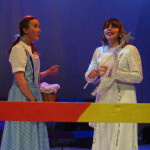 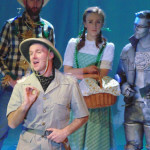 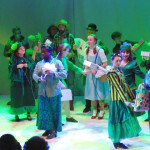 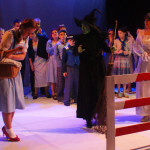 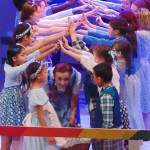 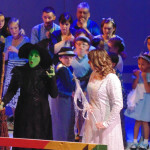 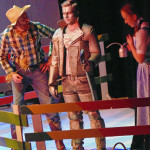 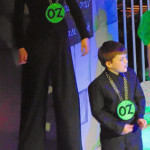 Our audiences came with us over the rainbow, followed the yellow brick road and went off to see the Wizard. 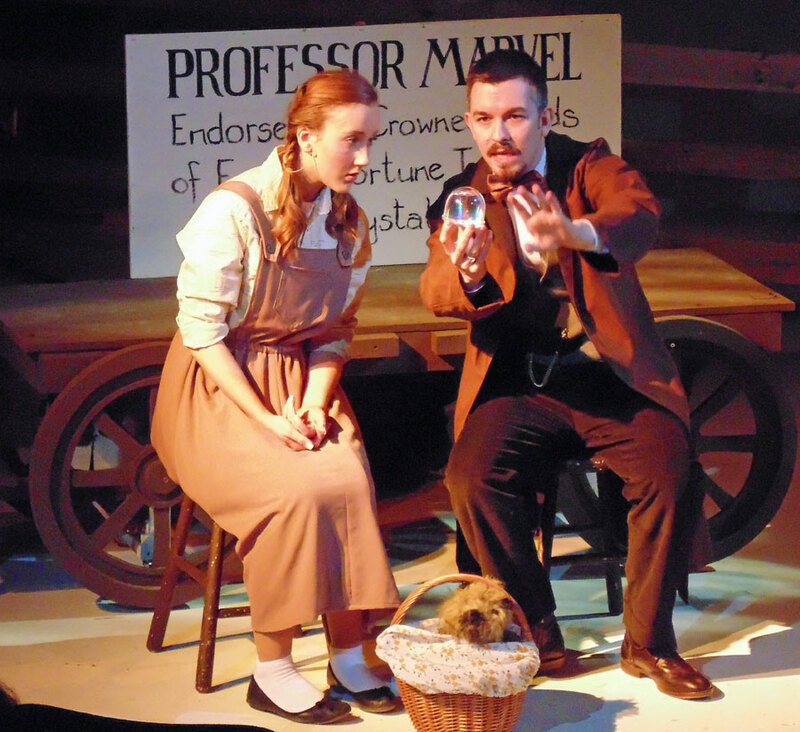 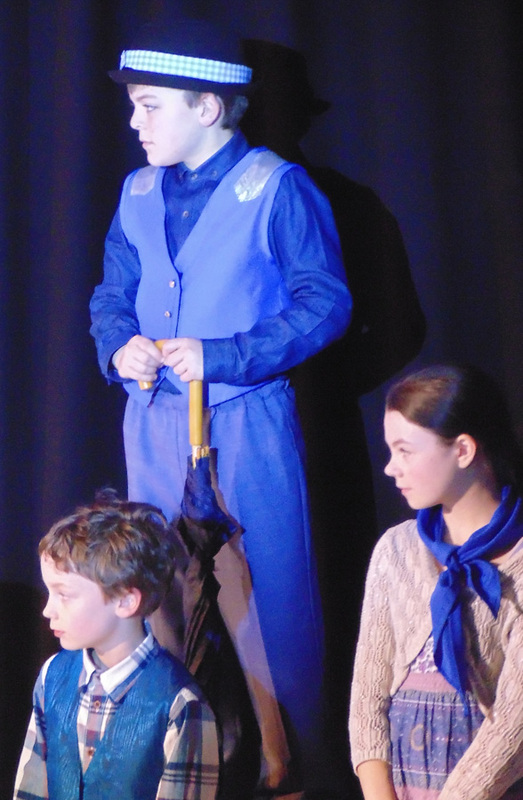 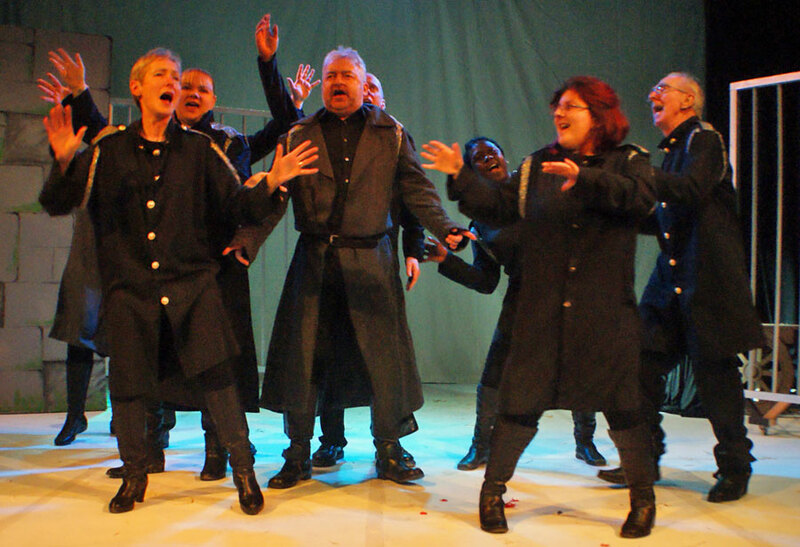 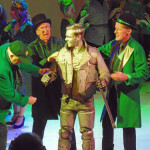 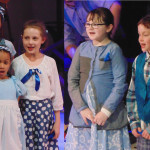 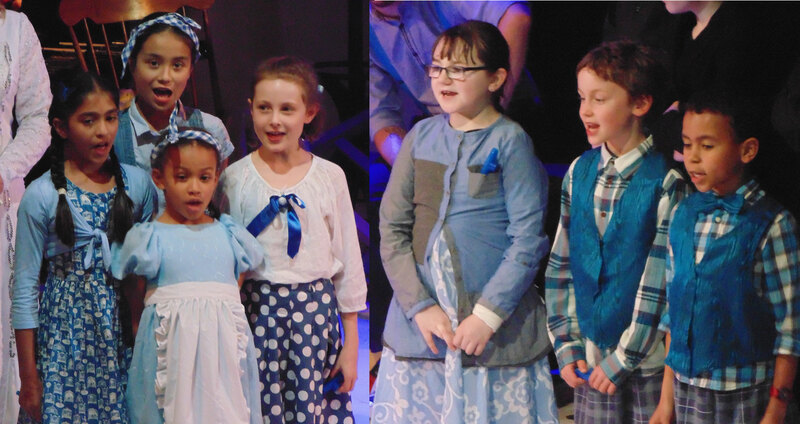 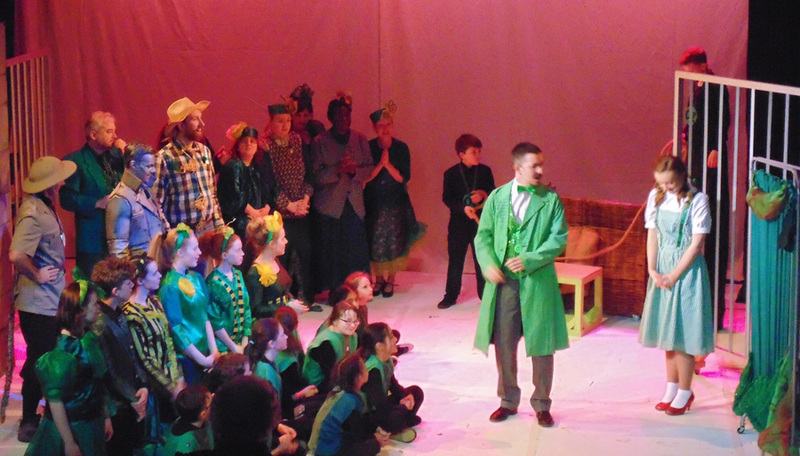 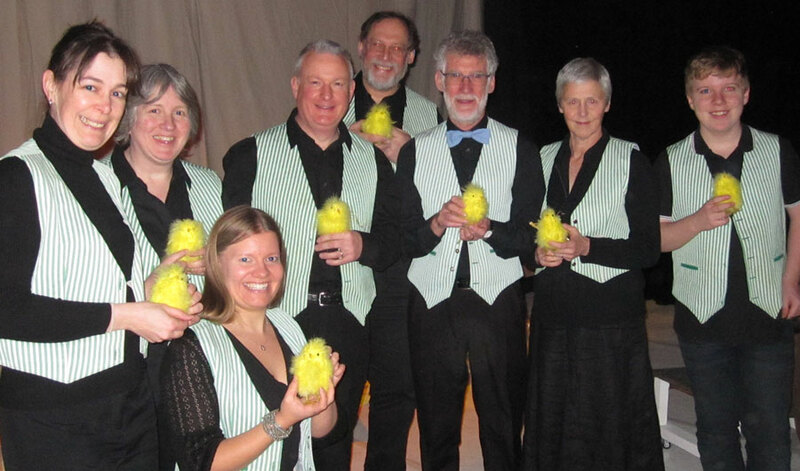 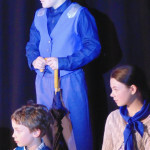 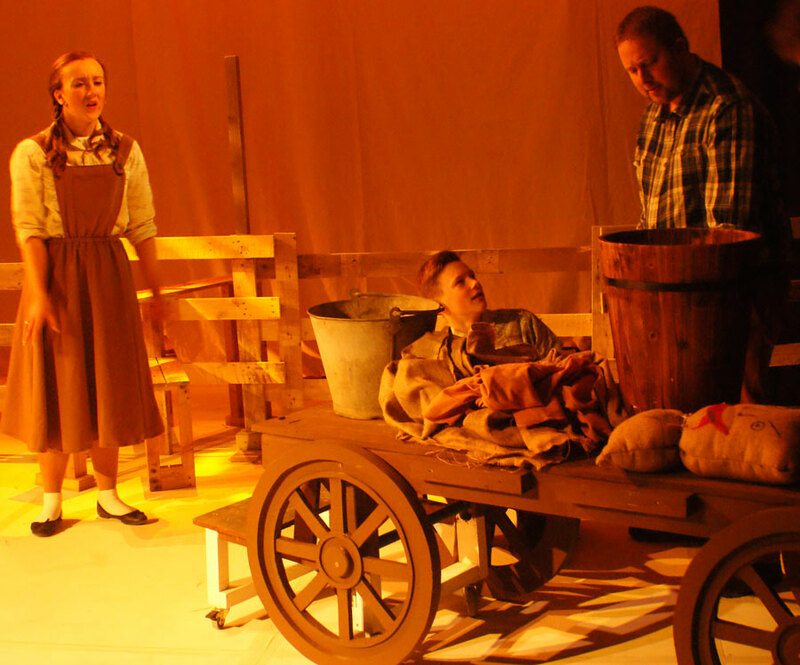 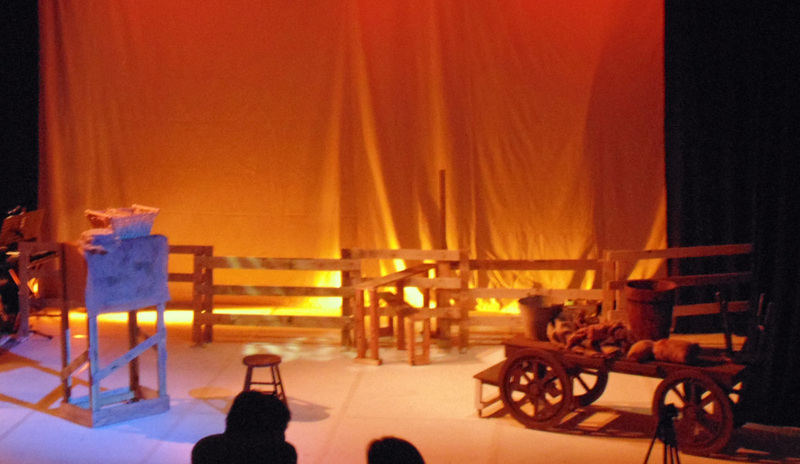 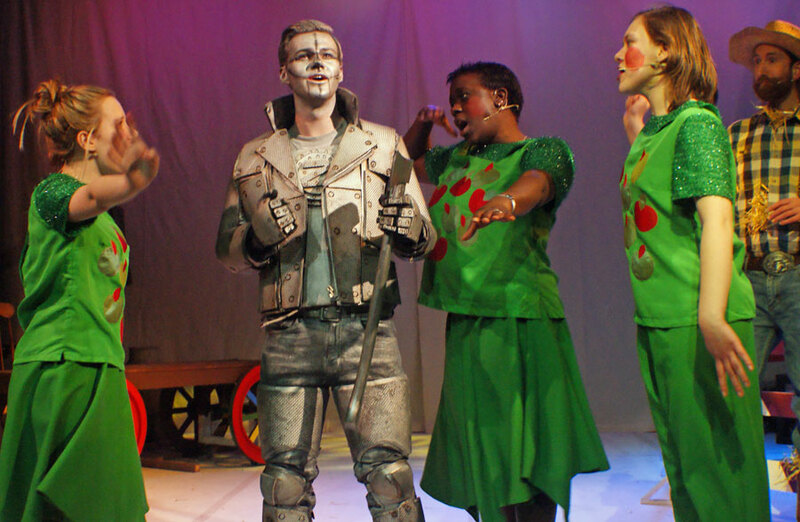 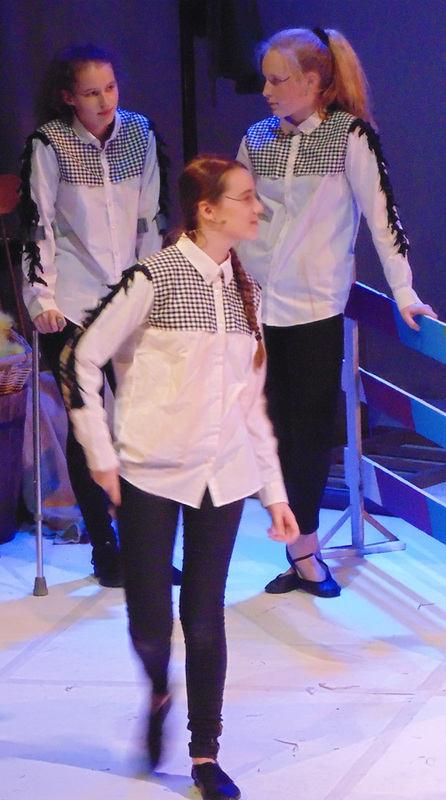 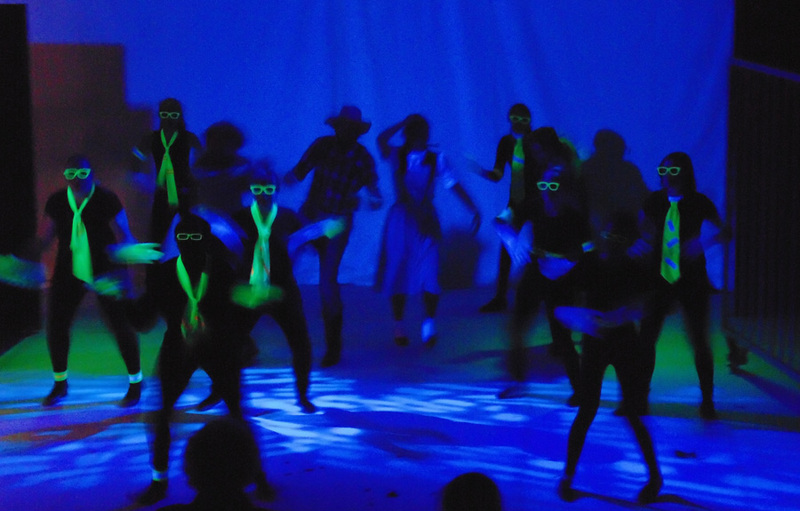 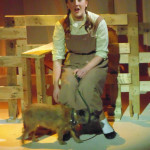 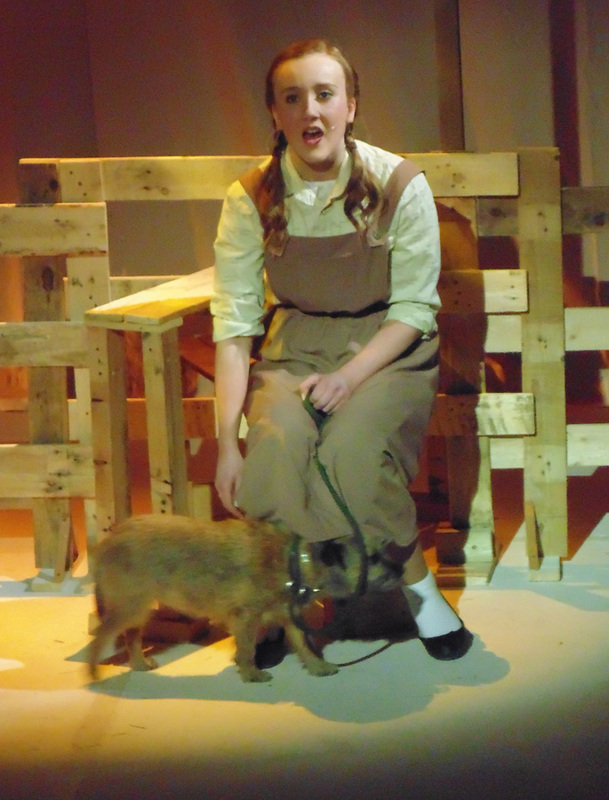 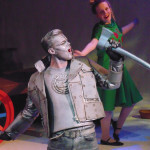 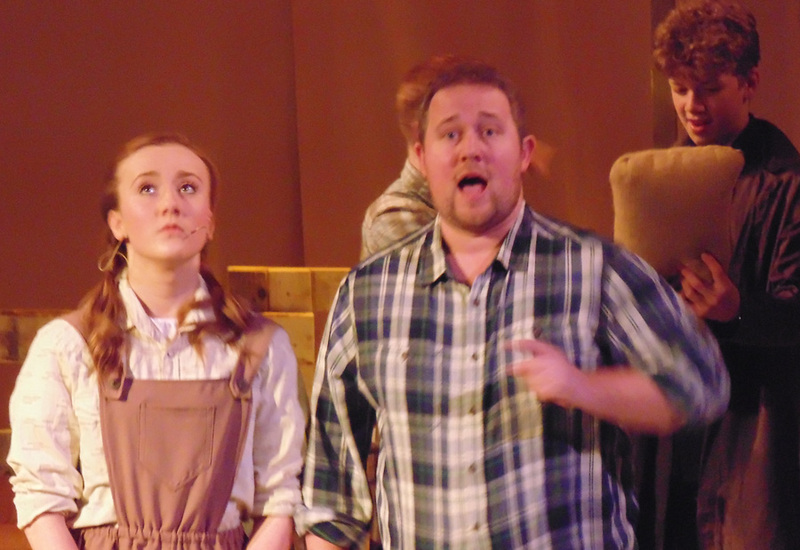 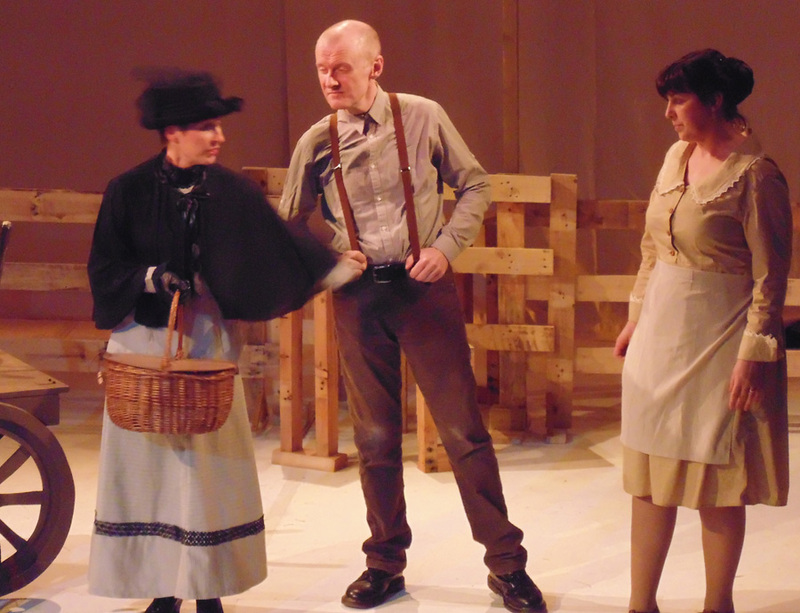 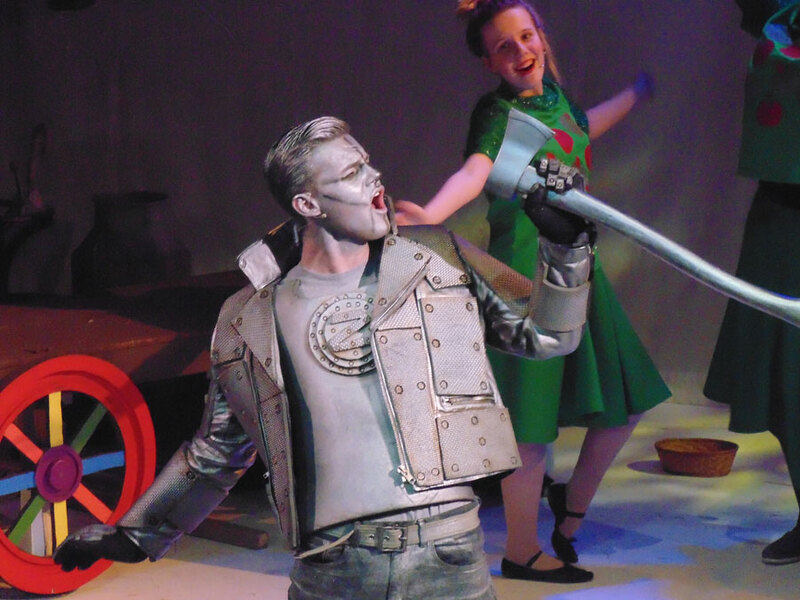 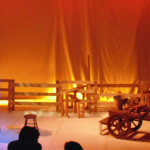 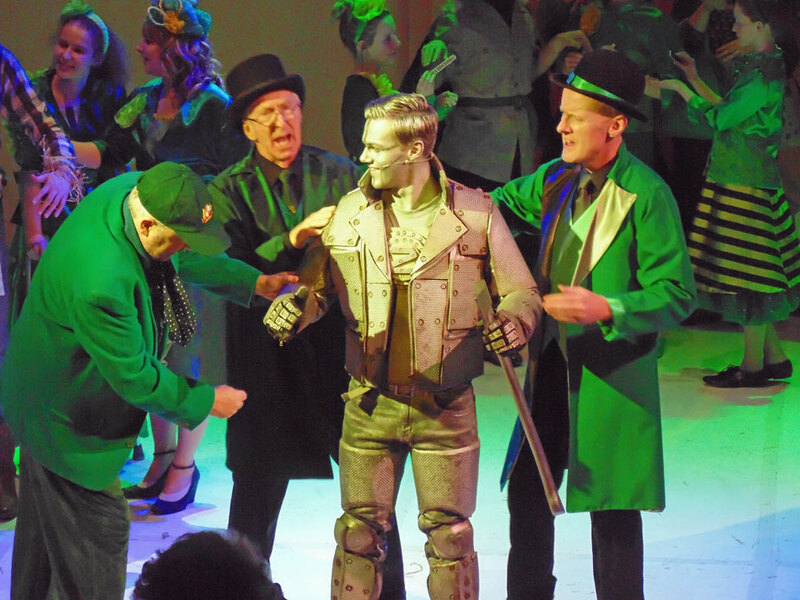 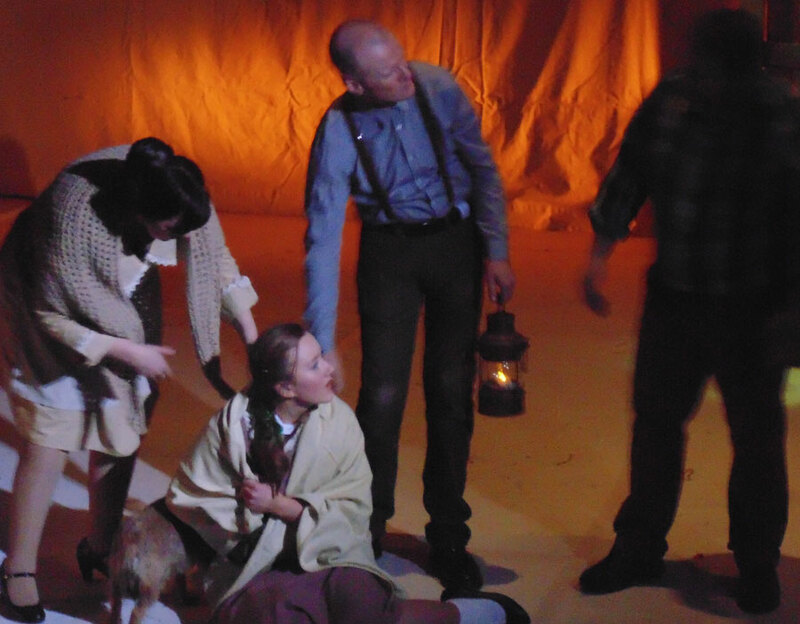 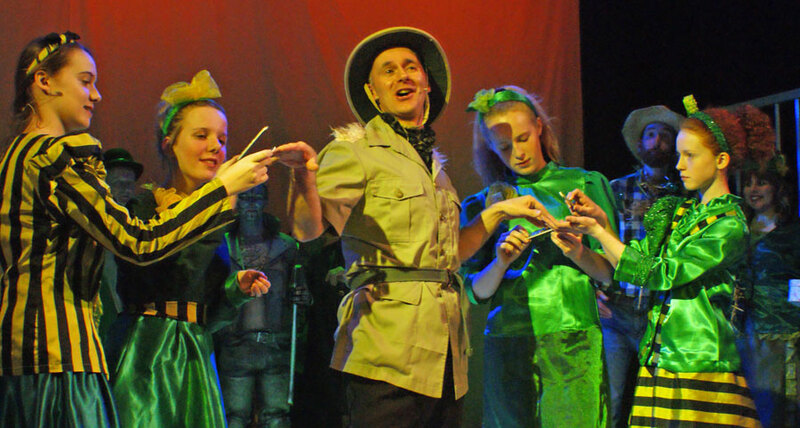 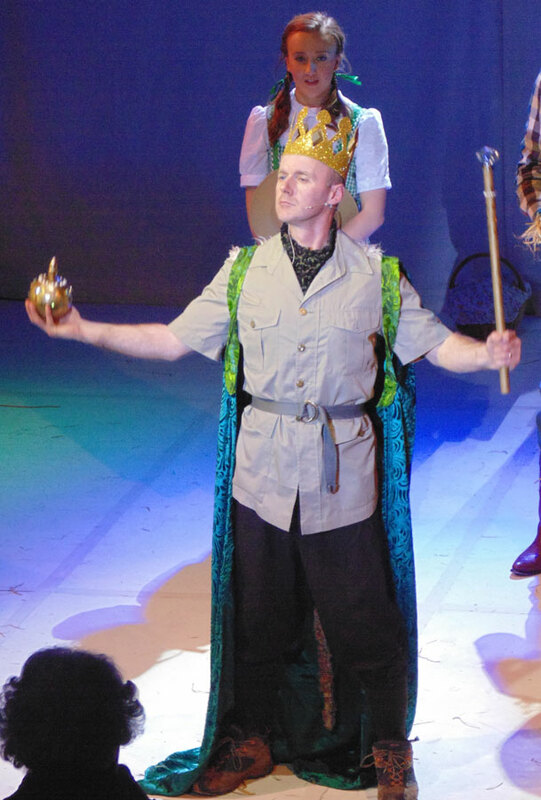 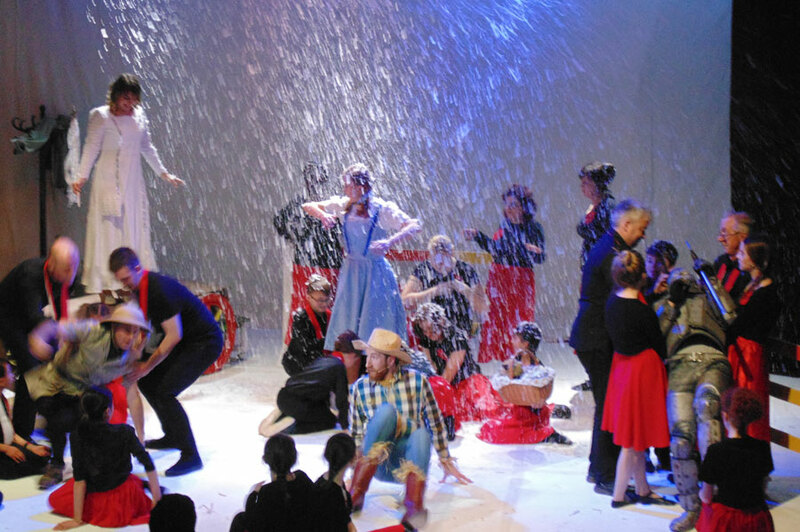 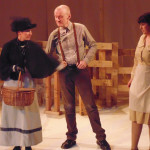 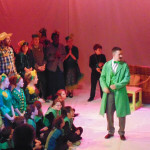 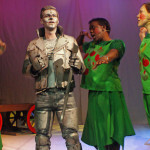 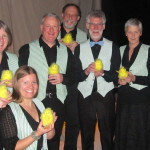 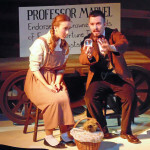 The show was performed at the Dovehouse Theatre from 18th-21st March 2015. 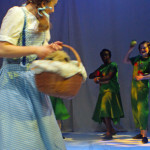 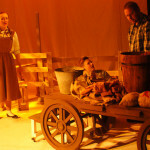 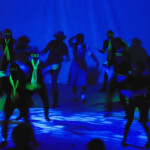 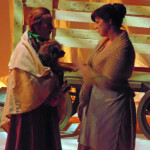 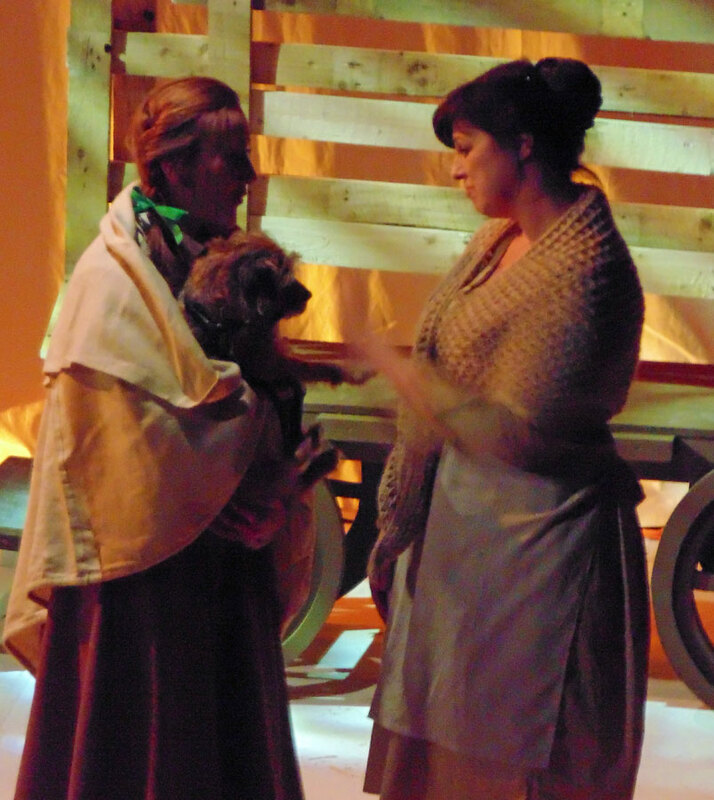 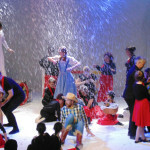 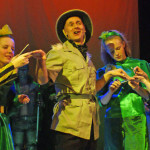 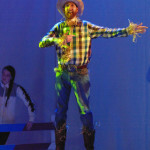 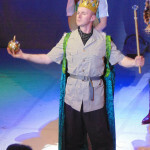 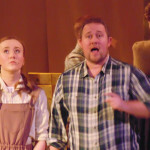 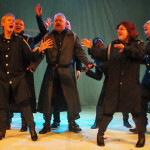 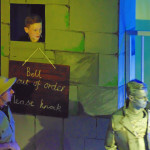 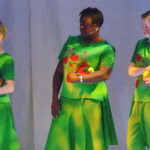 Photographs from the dress rehearsal are by Chris Lamb and Corinne Walker. 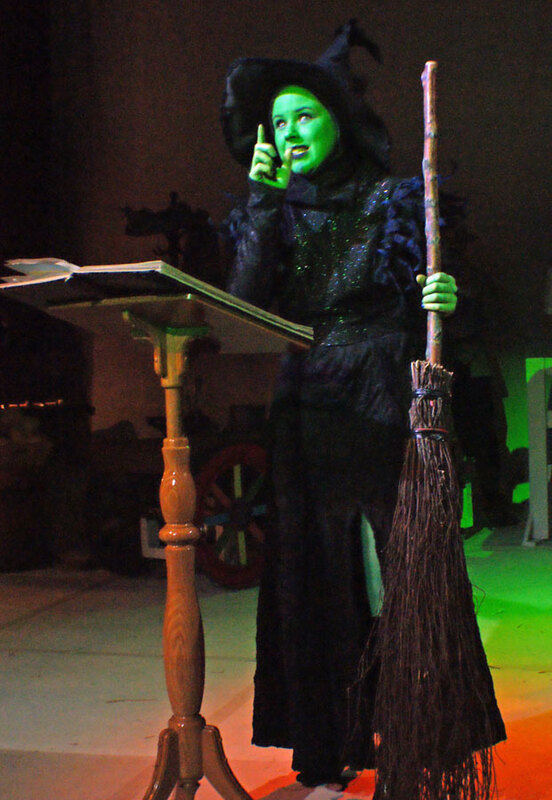 2 I’d go up to Miss Gultch and spit in her eye! 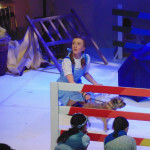 5 I have an order from the sheriff to take that dog! 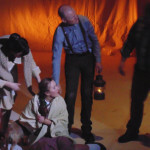 13 Who killed my sister? 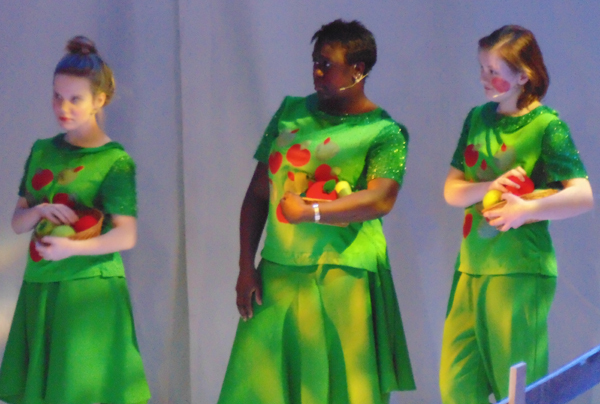 18 Here – you can have apples! 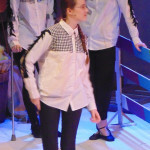 23 What did you have to hit me for? 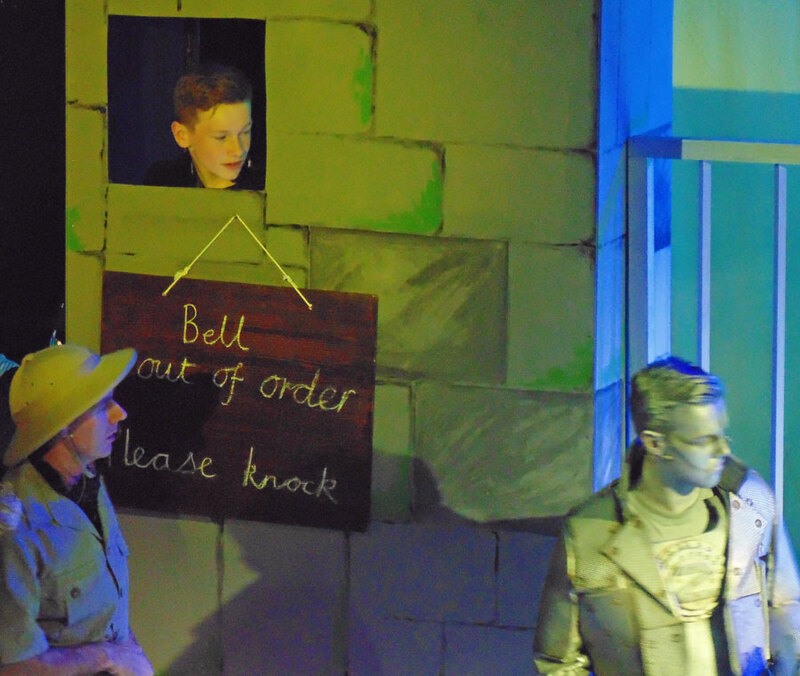 29 Who rang that bell? 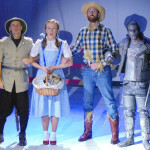 35 Ozians – you must surrender Dorothy! 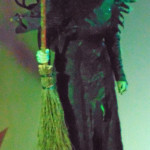 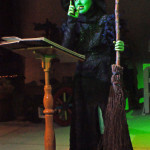 40 I have brought you Witch’s broomstick – now can we go?